This dissertation presents a novel approach for quantifying the accident probabilities of a single, possibly accident-free, airline and demonstrates the feasibility of said approach for runway overruns. The statistics for the factors that contribute to a runway overrun are obtained from flight operation data from the airline’s routine operations. 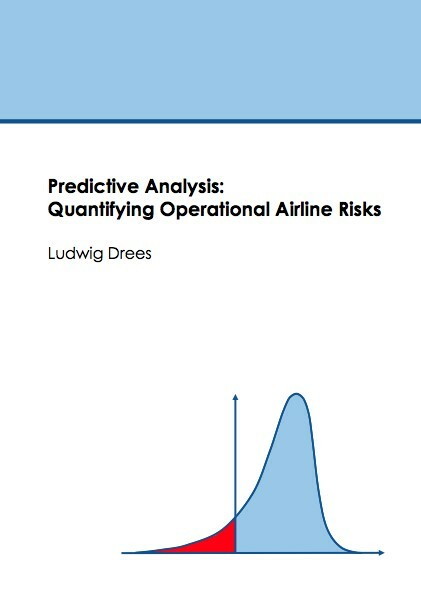 These statistics are then superimposed using a physics-based accident model, which also includes airline-specific operational factors, and the subset simulation method, which is particularly well-suited for quantifying very small probabilities.